November, and I’ve dedicated myself to movement, art and meditation. This intent has brought me great blessings. Today three eagles flew over head talking to each other as they rode the wind. I hiked the Olympic Trail in Al Quaal Recreation area with my camera and with my MagicMan, Mike. Earlier on Saturday I had taken a workshop that went over Donna Eden’s Energy Medicine techniques. The class was with Jennifer Silverston of Marquette and the class was held at the Marquette Arts and Cultural Center. This week, as I create movement and new energy patterns in my life, I will be doing Yoga, QiGong, Energy medicine techniques and clearing more clutter from my home. I will also be working at the Zero Degrees Artist Gallery on Friday November 11th from 5-8pm and Saturday from 9-12pm. If you are local to the Marquette area I hope you will come in to the gallery to chat. I’m looking forward to the coming week. I hope yours promises much healing and fulfillment, too! 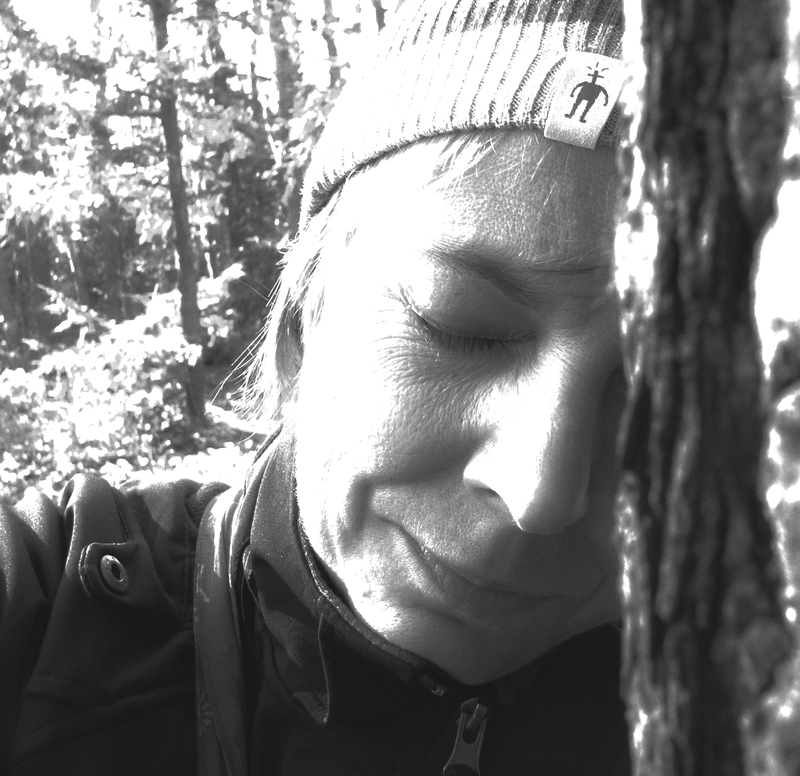 Posted on November 6, 2011, in Art Every Day Month, Self Portrait, Woods and Water and tagged #AEDM2011, #energy medicine, nature heals. Bookmark the permalink. Leave a comment.